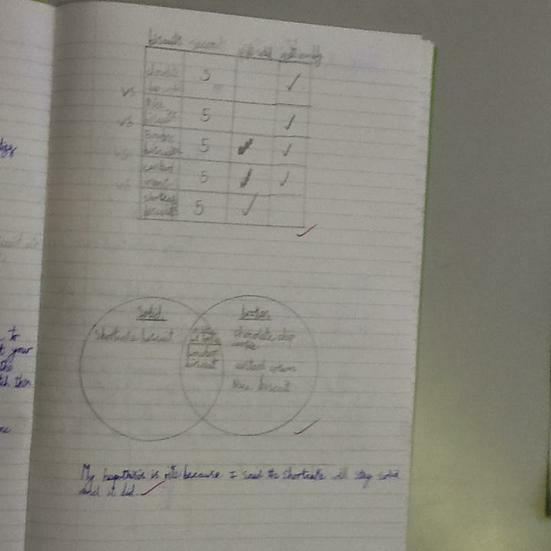 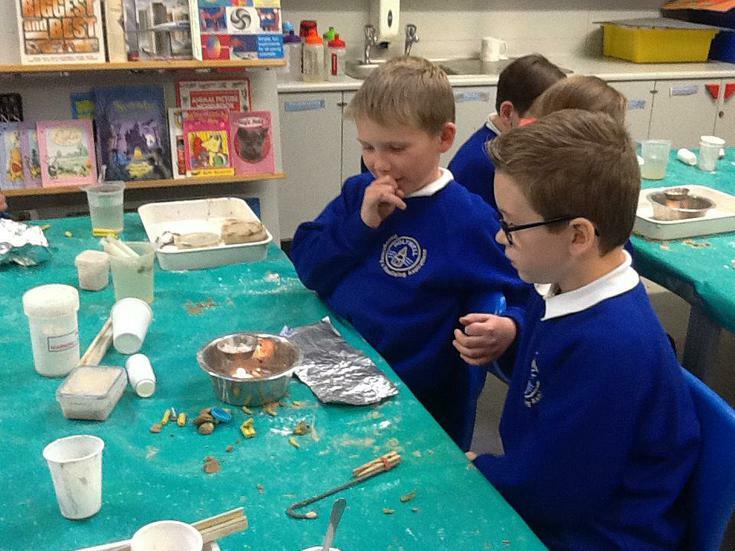 The staff and children of Hoylwell Primary School worked together to develop our Principles of Science. 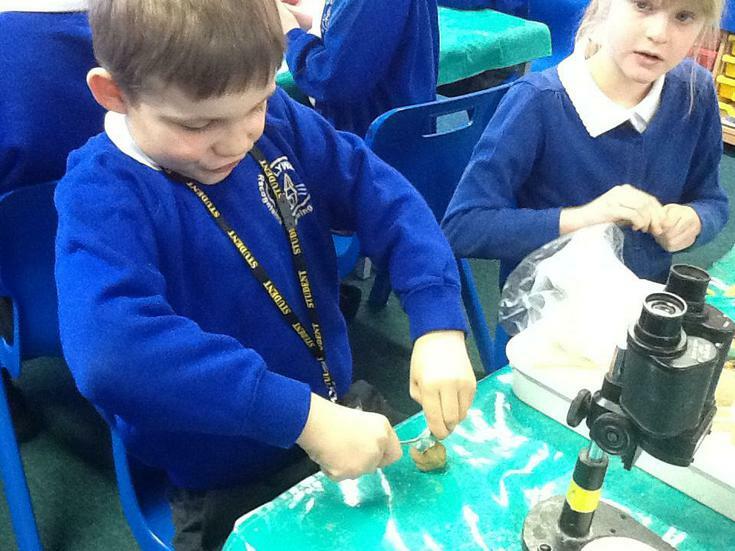 These principles inform all of the Science that takes place in our school. 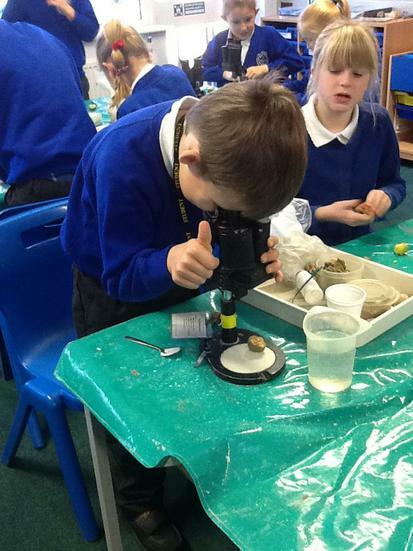 Take our Science Parent Survey! 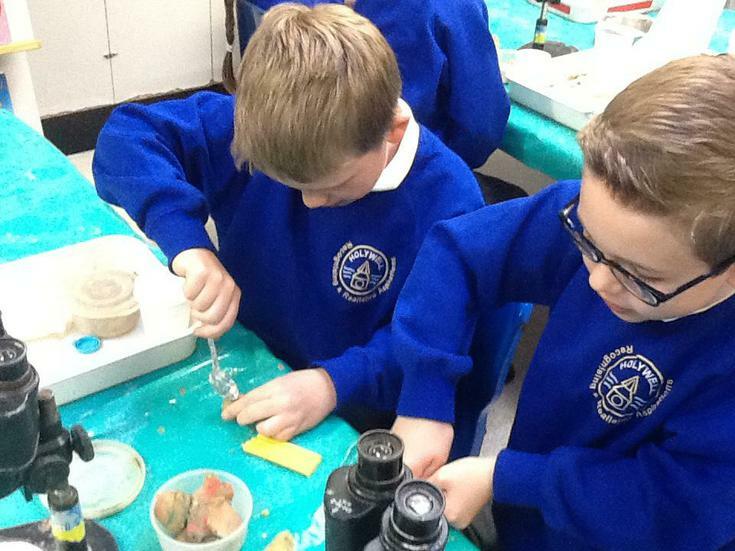 British Science Week meant a week full of Science and Engineering. 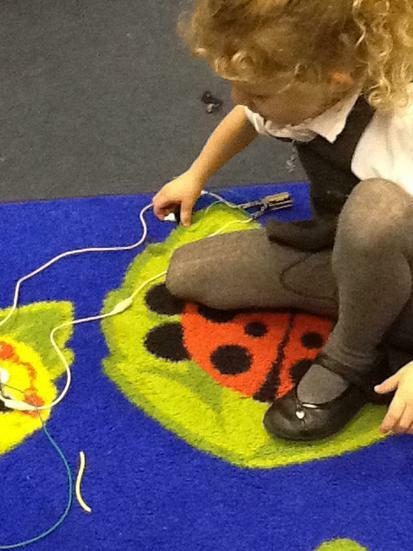 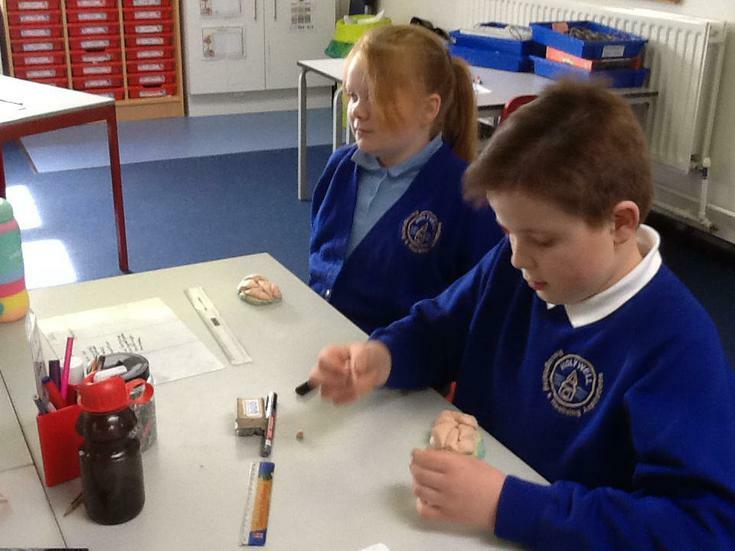 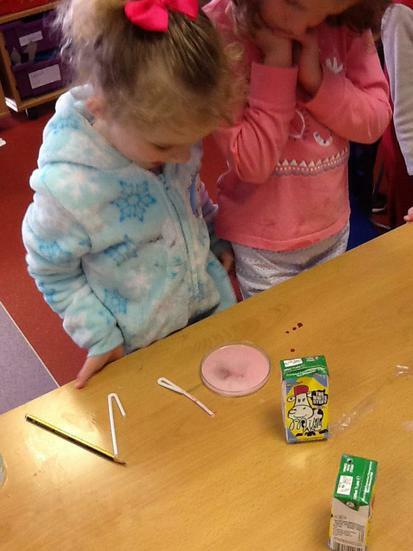 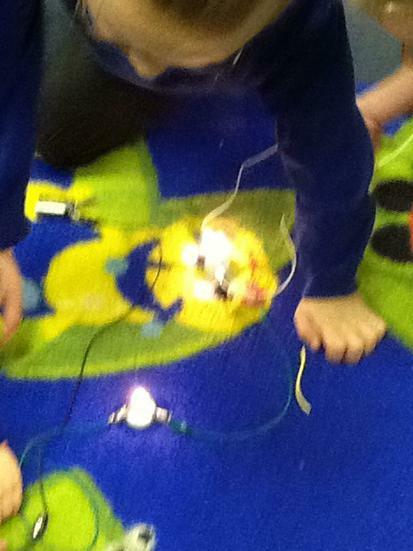 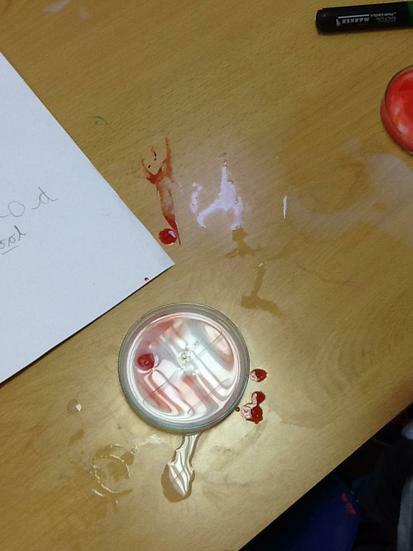 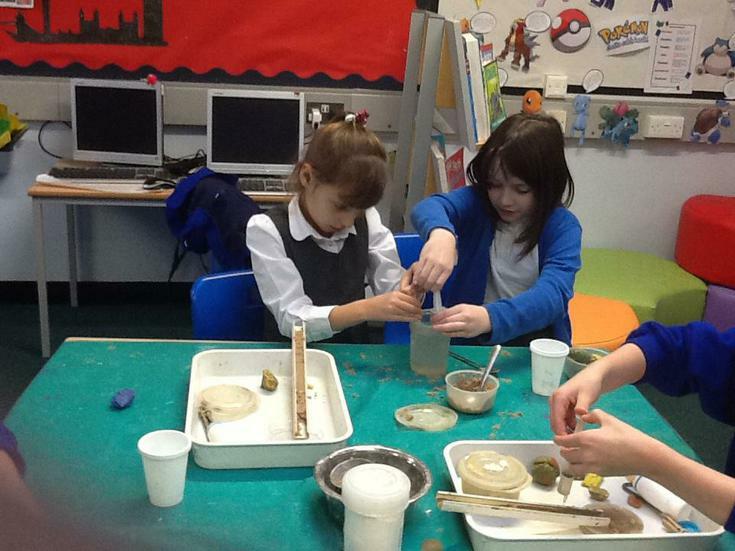 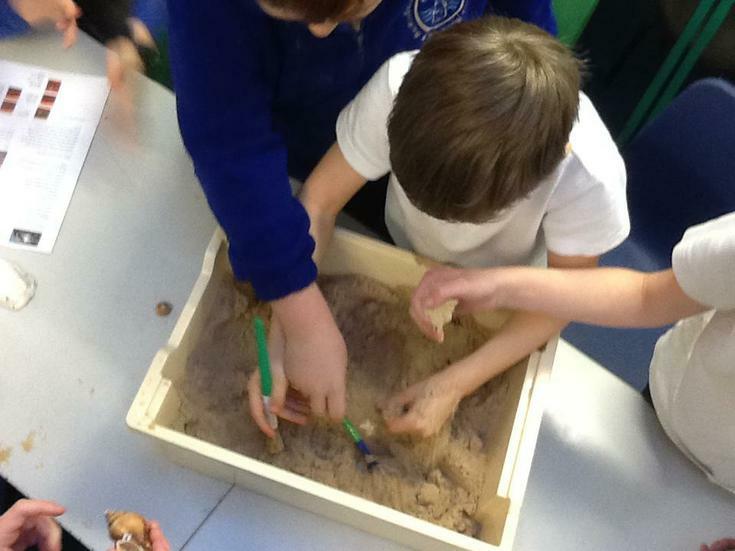 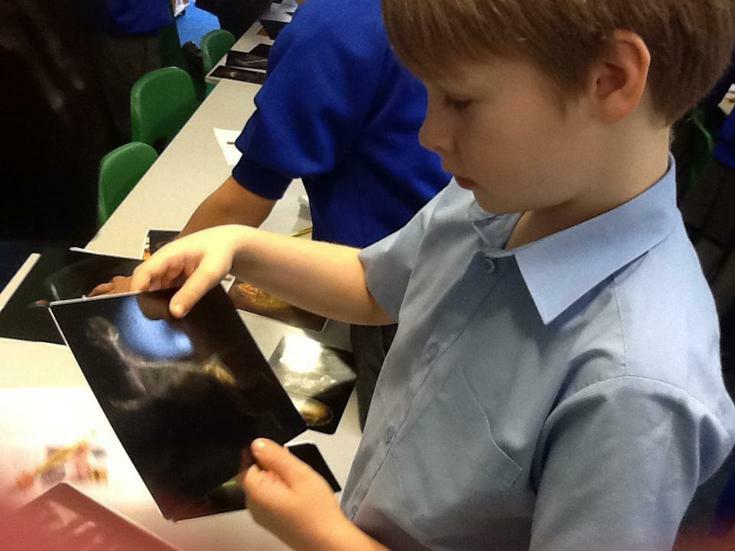 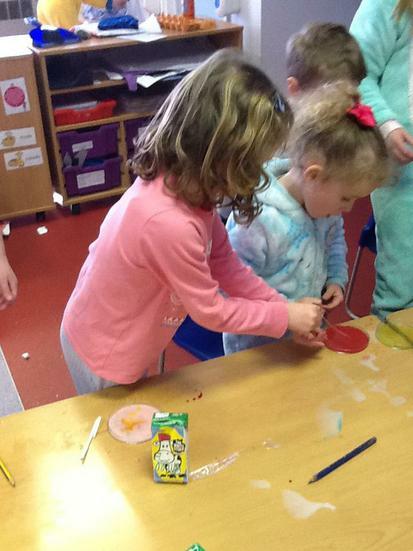 The children engaged in a range of Science activities. 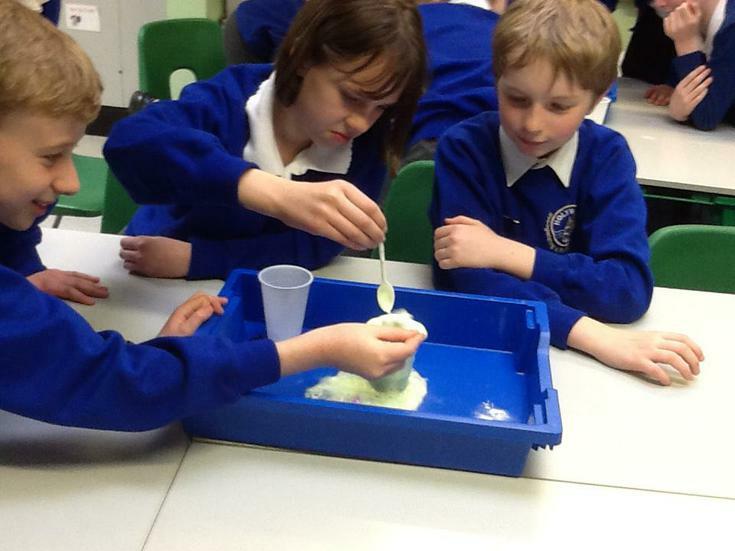 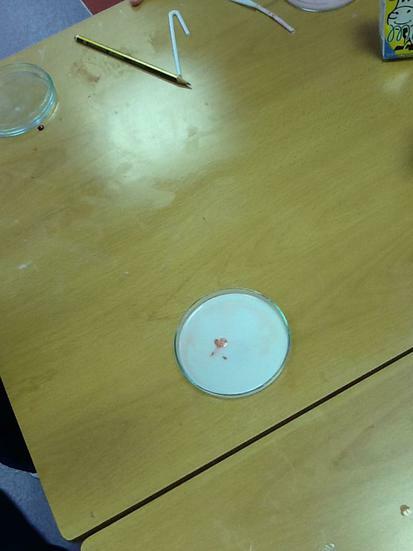 The week kicked off with a special Science workshop for the whole school. 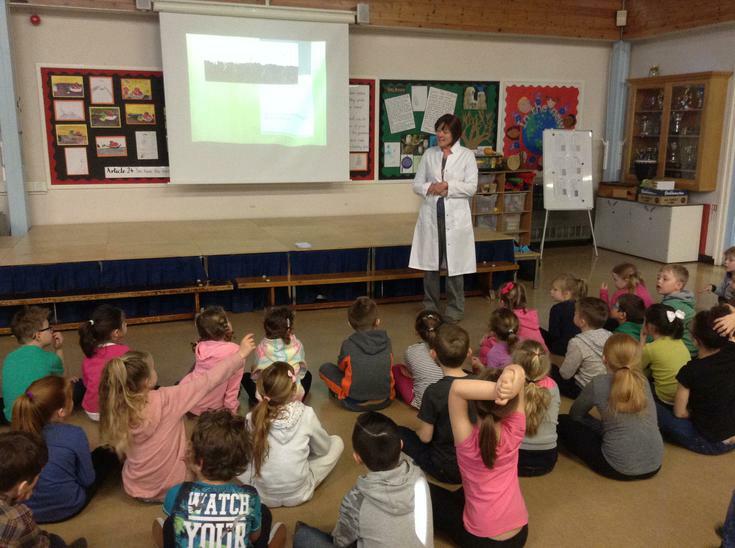 The children were introduced to a range of Science concepts and children took part in a range of scientific experiments. 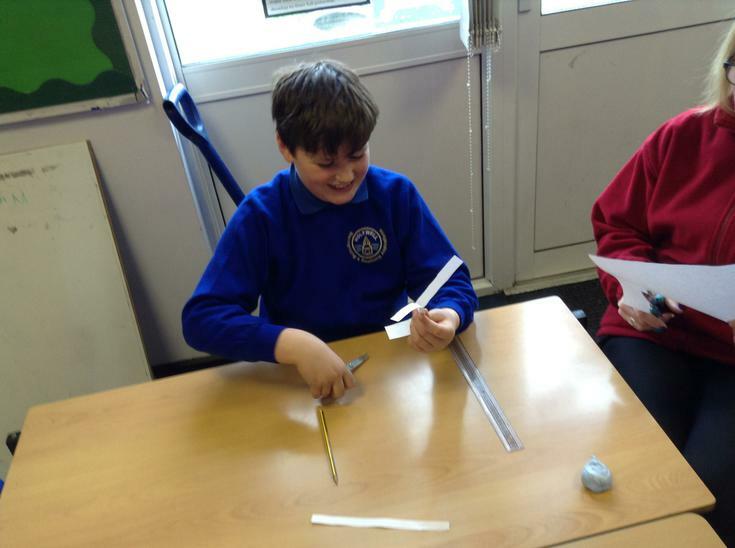 Tuesday was Primary Engineers Leaders Award day. 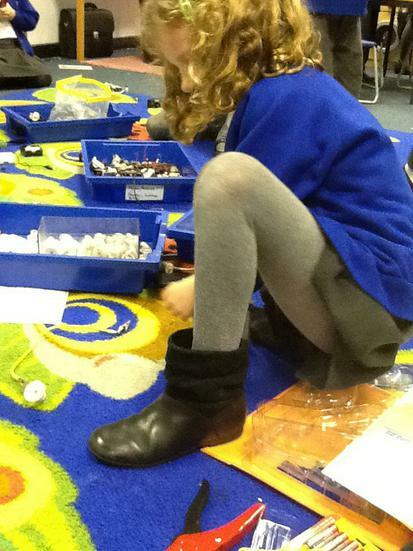 Children in Years 1-6 met a Robotics Engineer Iulia Motoc. 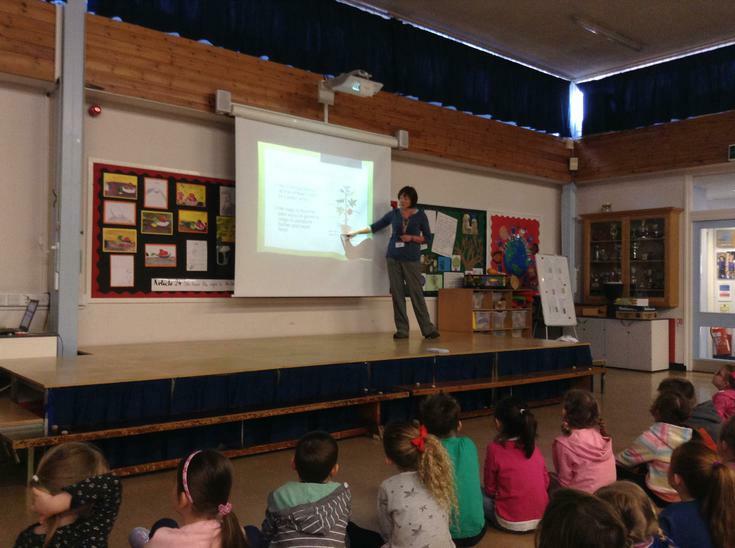 Iulia gave the children an assembly and throughout the day the children all had the opportunity to ask Iulia questions and get her advice on their own investigations. 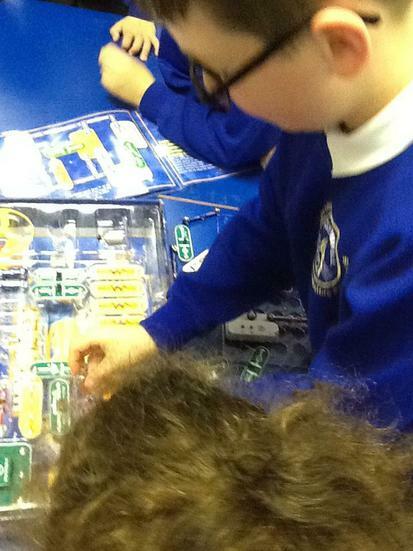 As part of their engineering project two additional engineers visited the children on Wednesday afternoon. 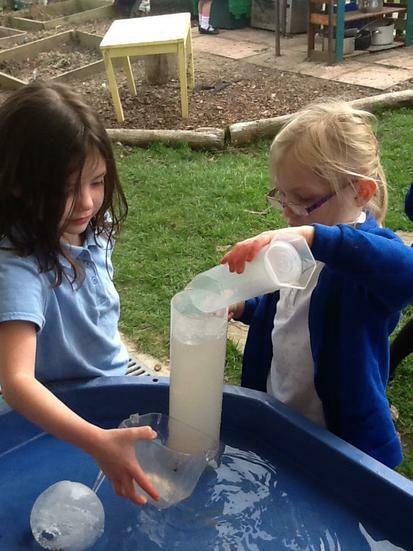 Wednesday was also our special outdoor learning day. 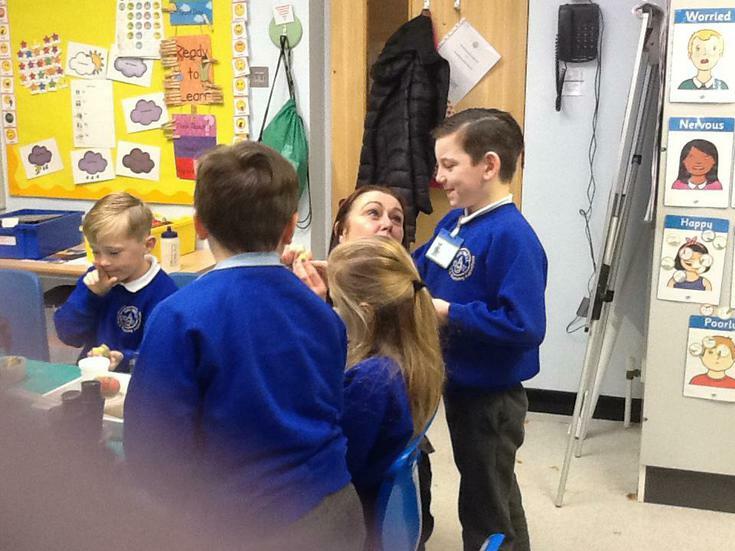 The children were introduced to the Science of fruit by Mrs Colvin. 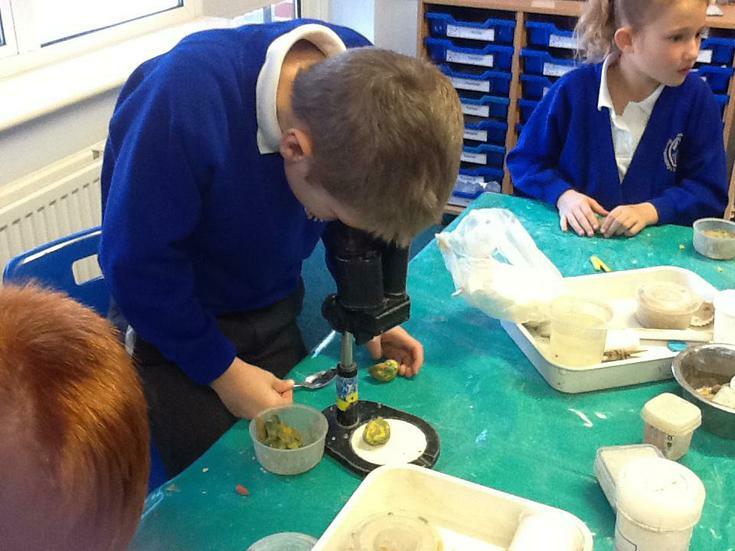 The children learned about plant growth and how different adaptations can impact the taste of fruit. 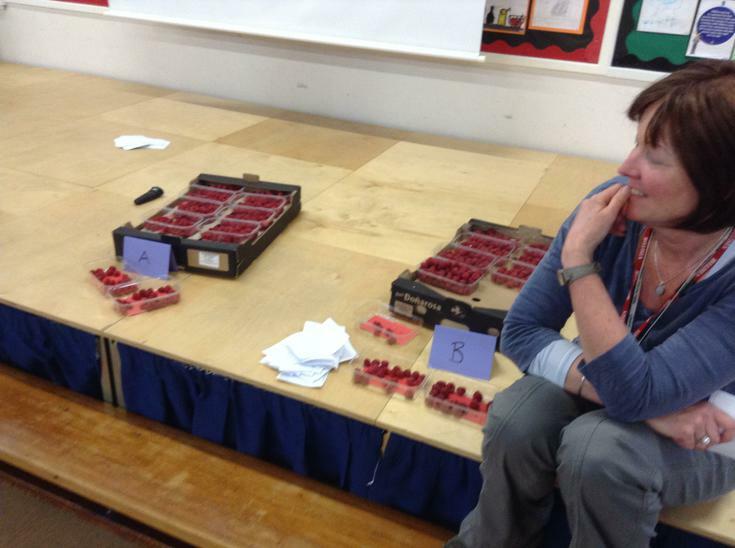 The children each tried different Strawberries and Rasberries. 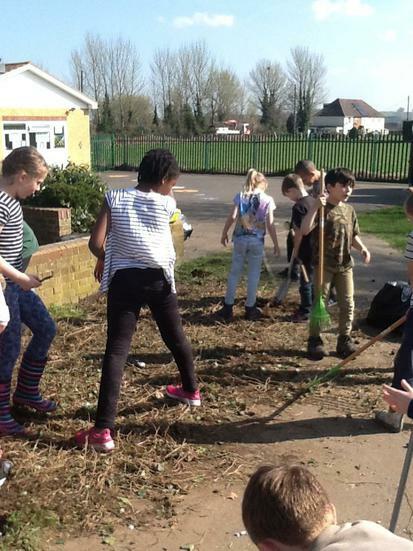 Additionally, each class had the opportunity to develop part of the outdoor environment. 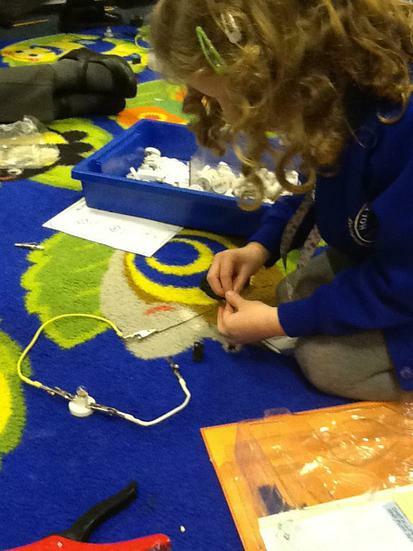 Friday was STEM learning day. 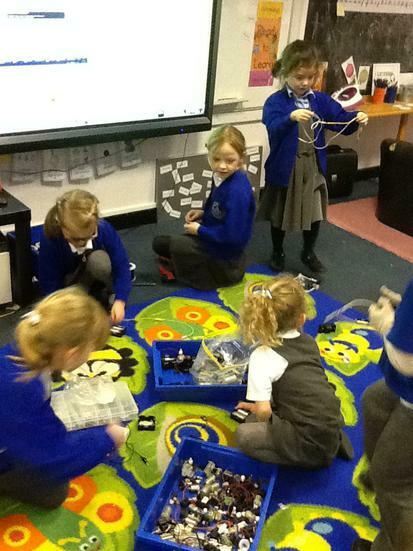 Years 1-6 engaged with a range of STEM activities throughout the day. 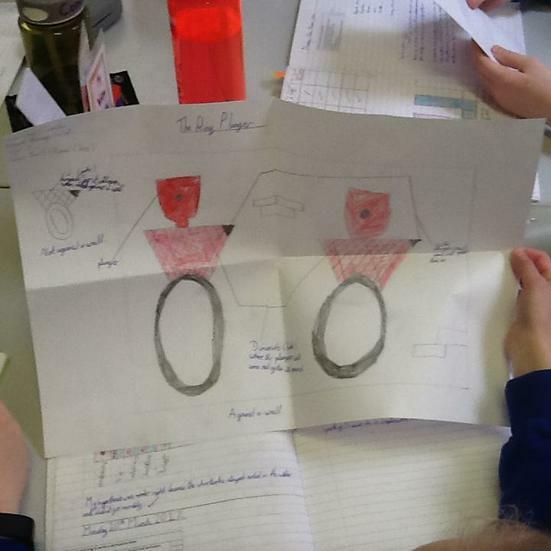 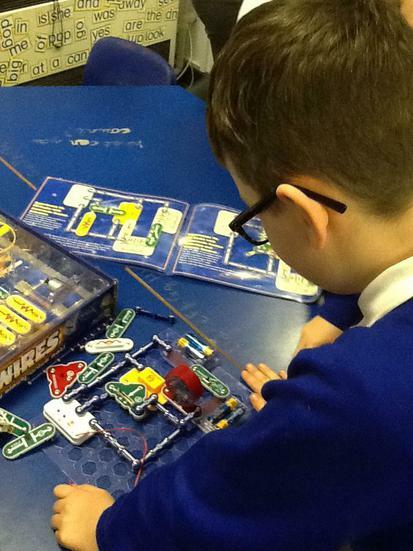 Each class moved throughout the school and engaged with 6 different activities to develop their thinking in maths, engineering, technology or maths. 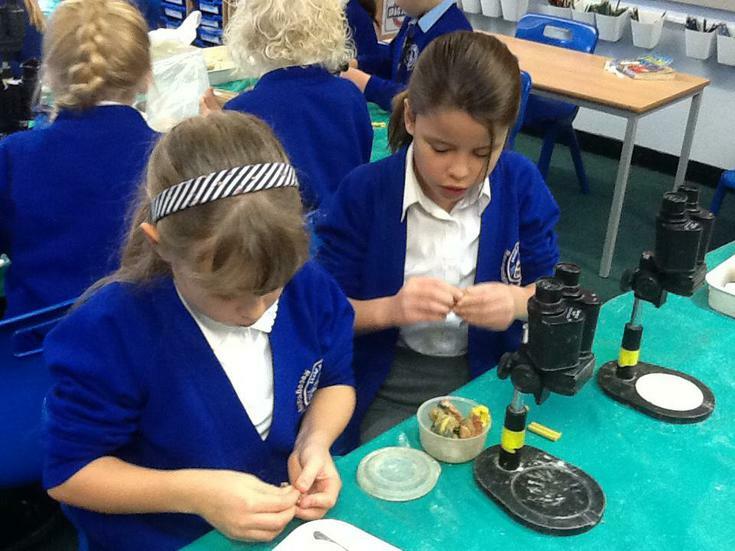 Science and Gardening Club has continued into Term 4. 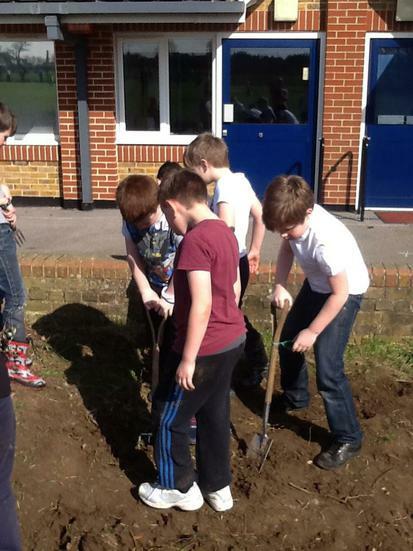 This term we have continued to clear the growing area outside of the Viking classroom. 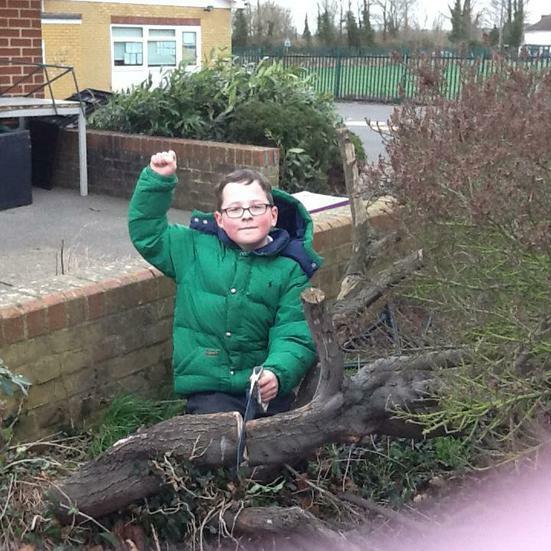 The children have been using saws and clippers to clear large bushes and are slowly preparing the ground. 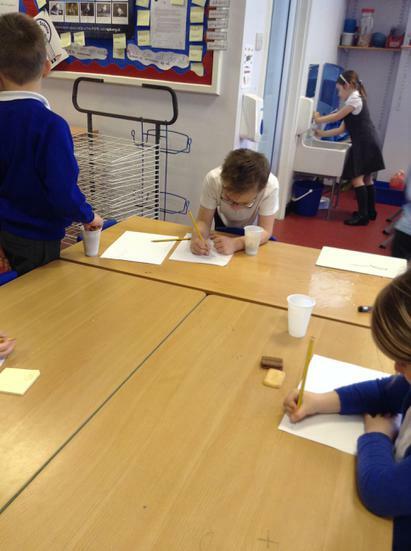 We have experimented wiht the effects of washing up liquid on milk and built penny boats with foil. 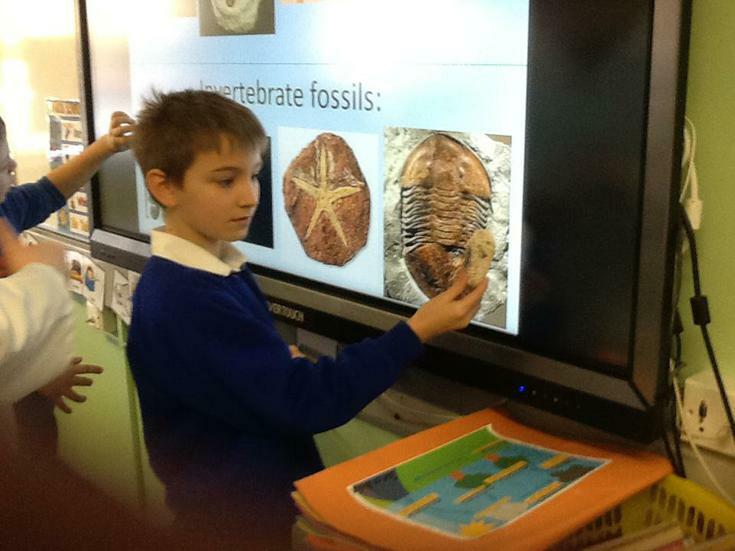 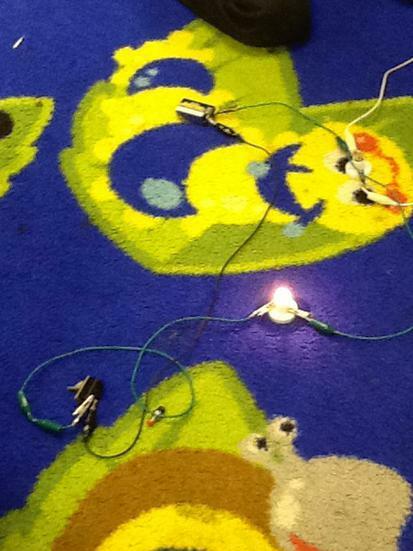 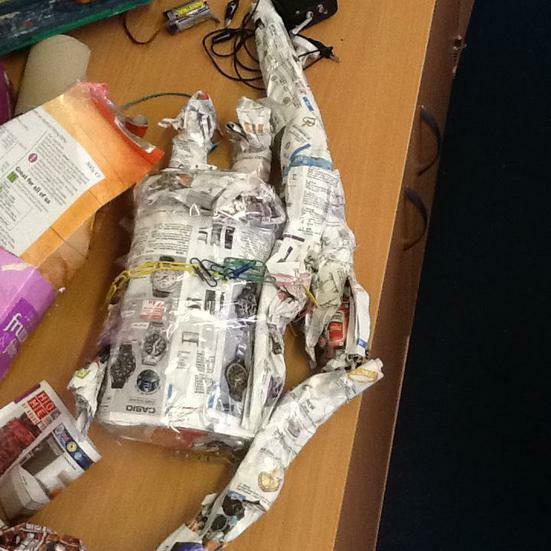 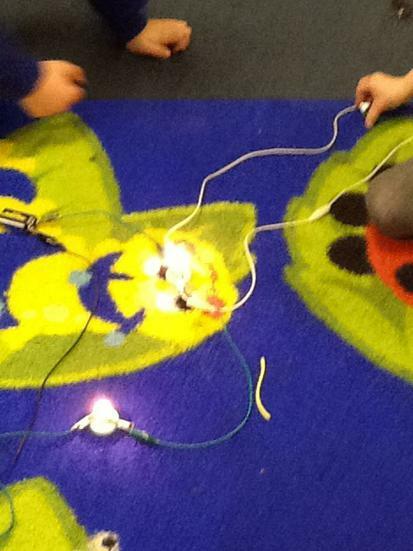 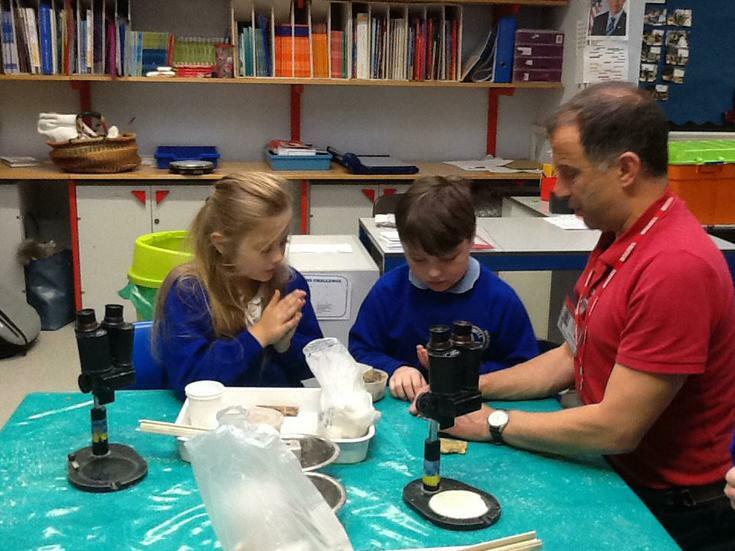 Years 2-6 had a visit from a gorup of Sciecne techer this term. 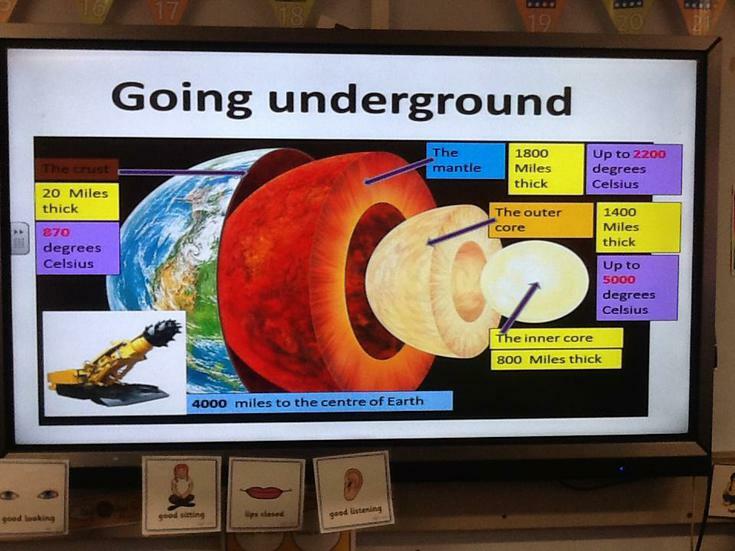 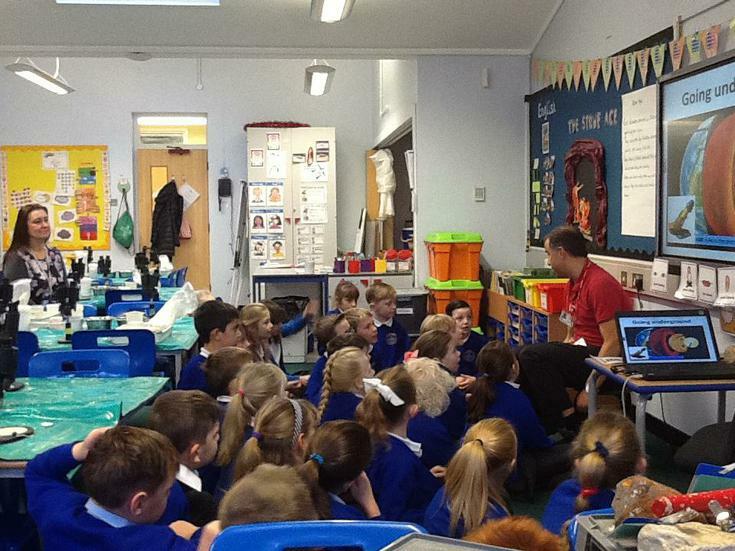 Each class took part in two enquiries. 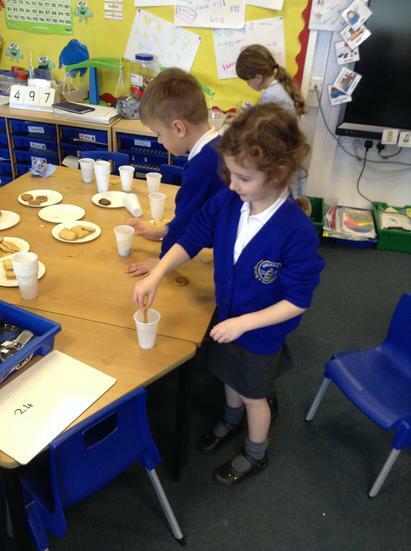 The children really enjoyed the experience and so did the class teachers! 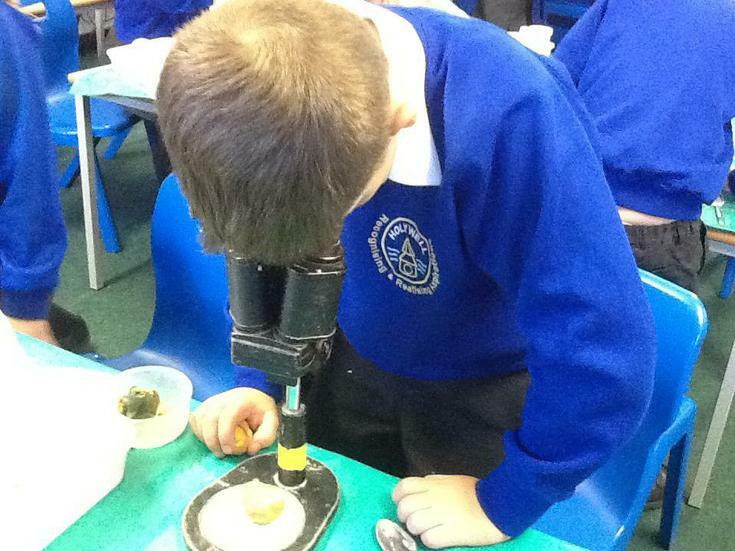 Science and Gardening Club has started in Term 3. 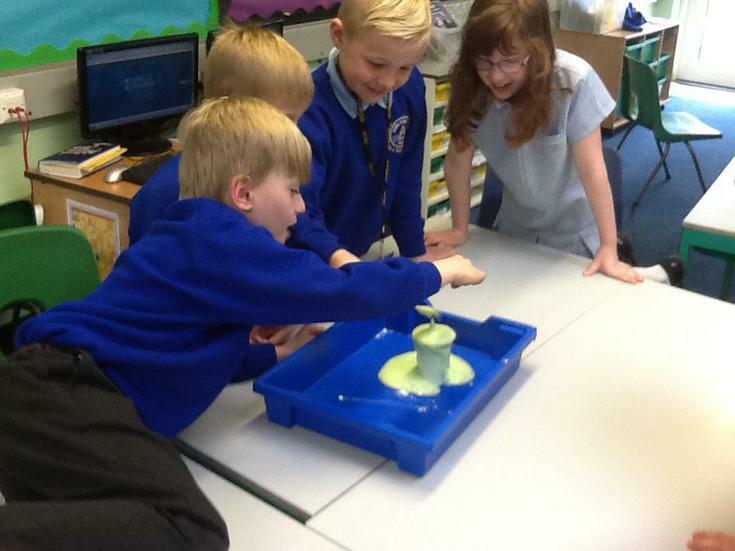 We have begun working on a new growing area the whole school will be able to use and as requested by the group... we will soon have some explosions! 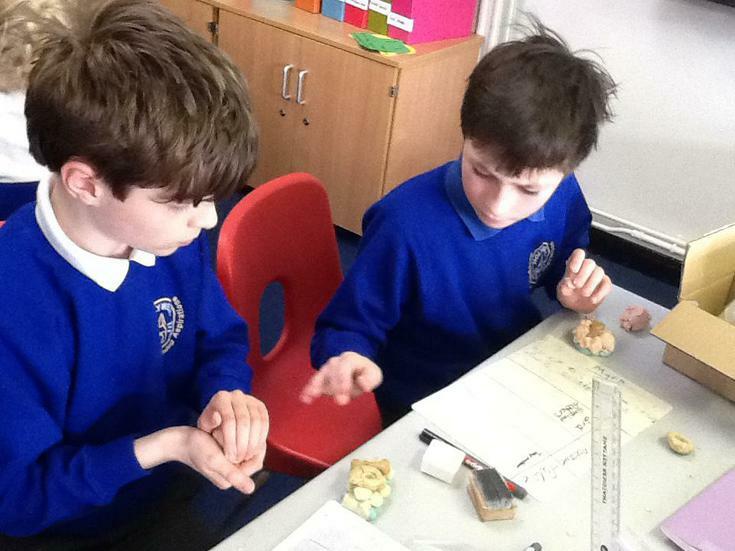 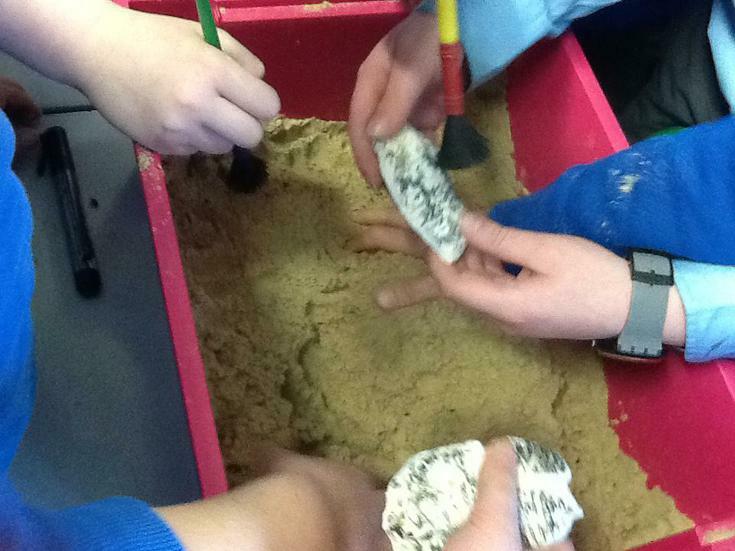 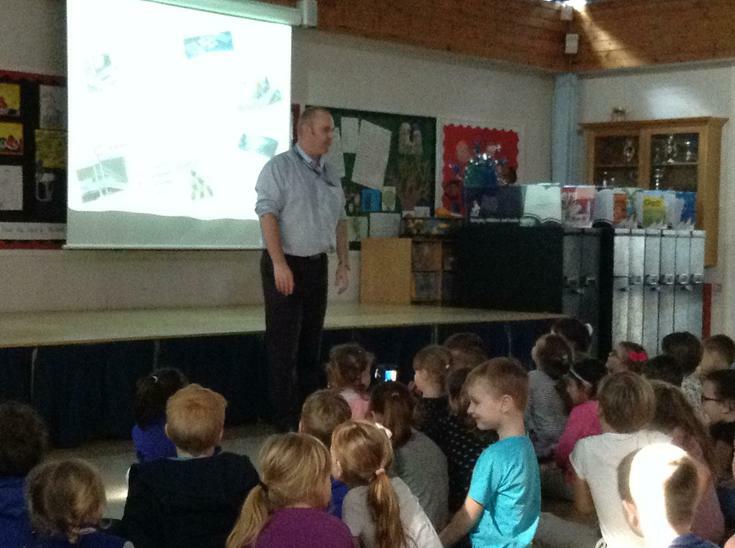 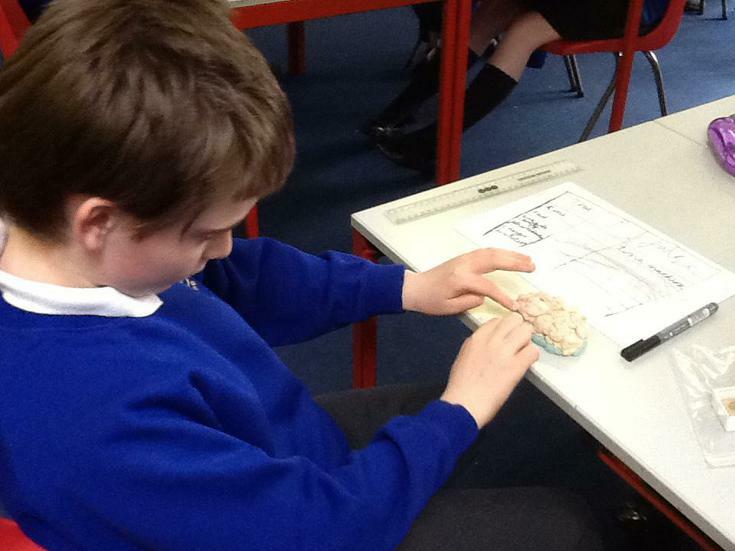 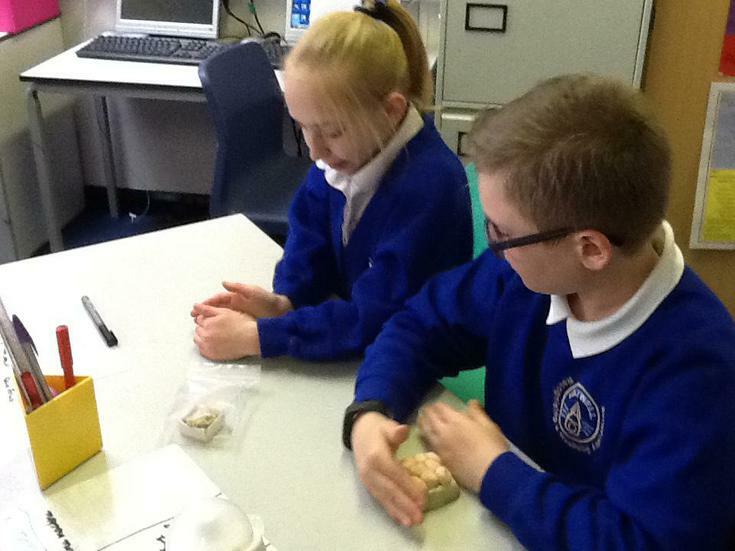 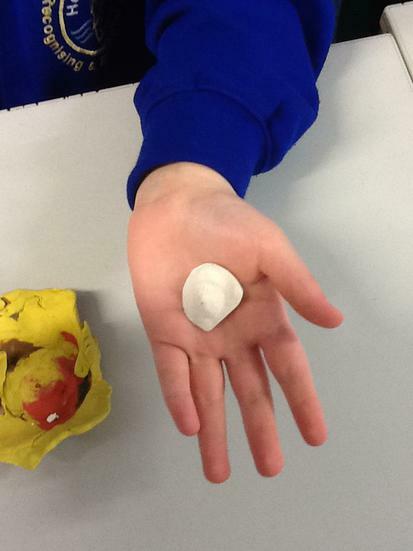 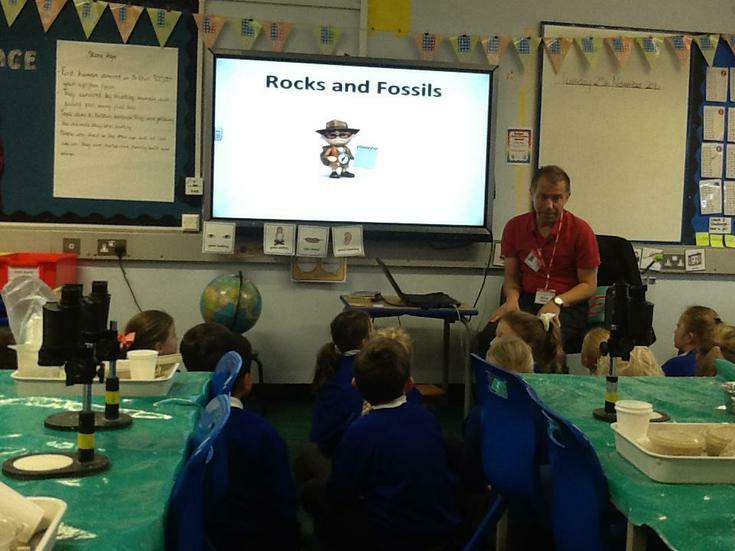 Year 3 were lucky enough to get a visit from Kent Science Leader Andrew Berry to teach them all about Rocks. 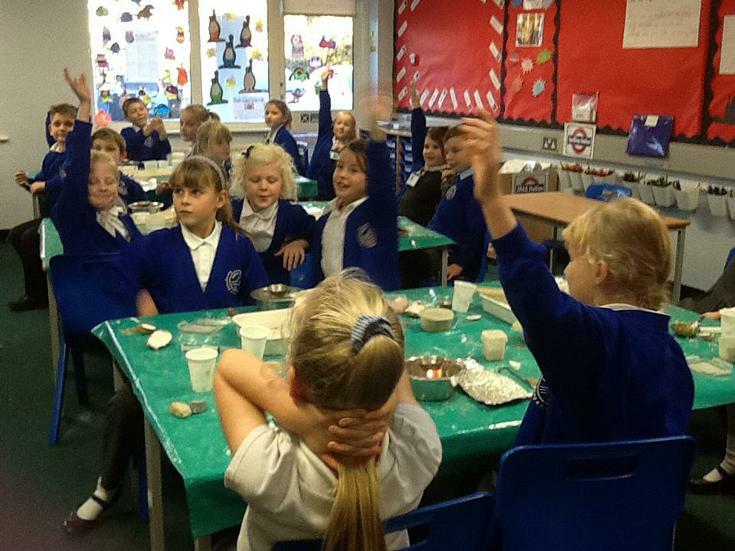 They thoroughly enjoyed this day and learnt an awful lot. 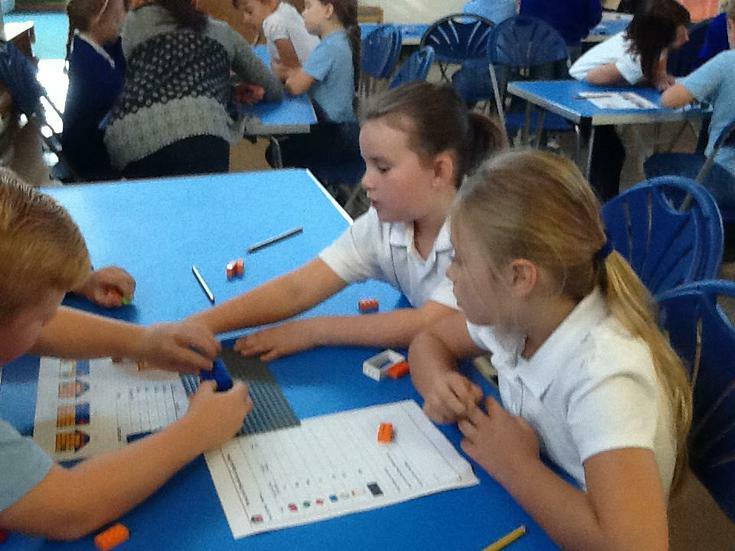 Year 3 and 4 were lucky enough to take part in the LEGO STEM Challenge in Sepetember. 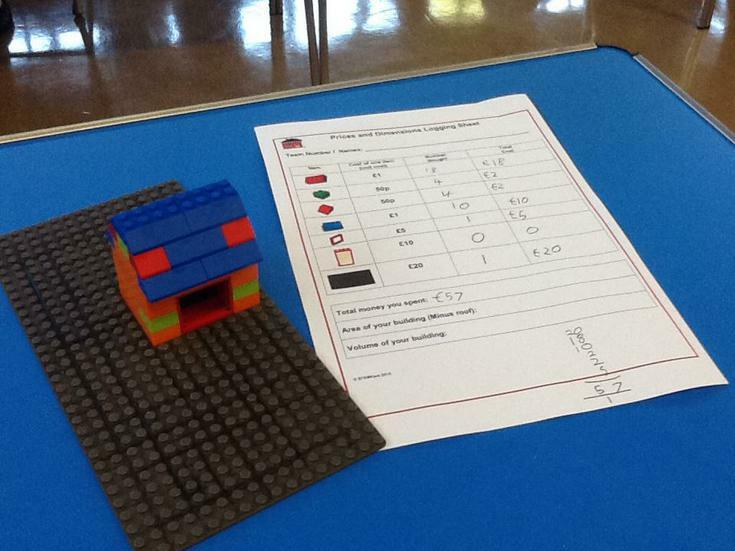 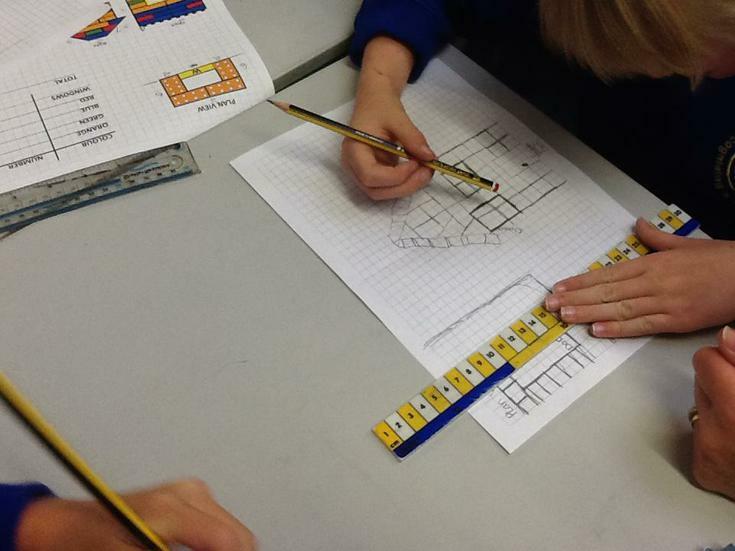 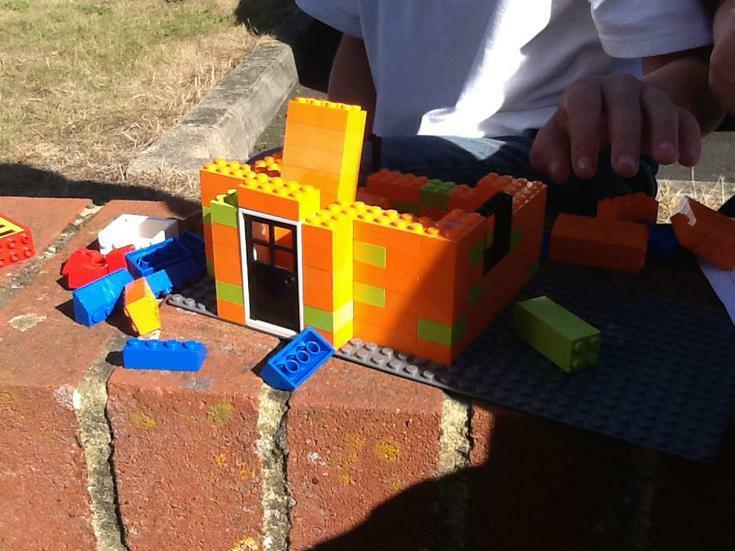 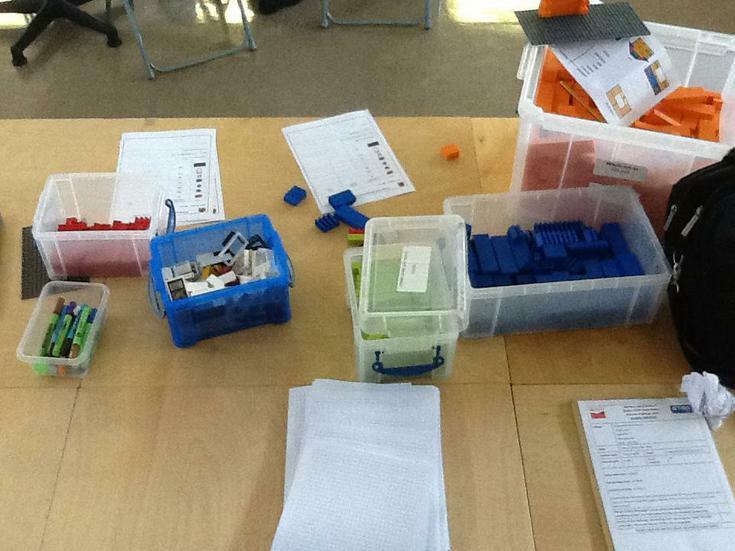 They were challenged to use their scientific and mathematical skills to design a lego house. 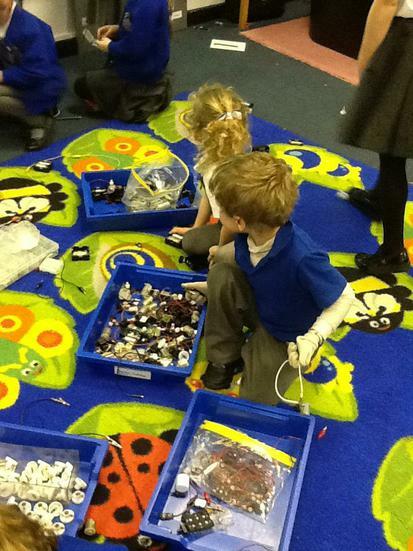 The children worked in groups and design and make their house. 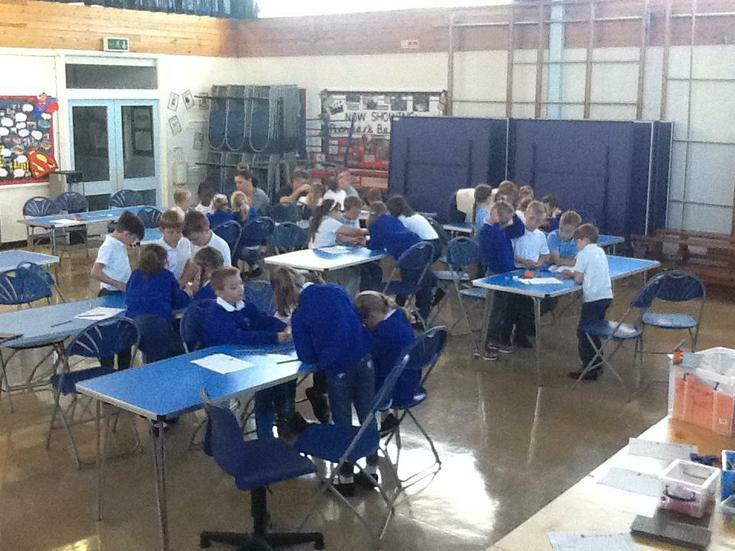 One lucky group was then chosen to take part in the finals.